Sister Wives fans often wonder if Kody Brown and his lifestyle with four wives will entice any of the kids to seek out a plural marriage. Now that the Brown kids are starting to marry will there be another generation of SW one day soon? Sister Wives: Plural Marriage Not a Goal for the Kids of Kody Brown? So far there doesn’t seem to be much interest from Kody Brown’s children to live with a group of spouses. A new generation of plural marriage popped up on a recent SW episode. Aspyn Brown and her then-fiance Mitch didn’t seem to think plural marriage played a part in their future. It doesn’t look like the Sister Wives moms, Meri, Janelle, Christine, and Robyn Brown have kids following in their footsteps where plural marriage is concerned. Or will they? That is all Kody Brown’s kids except for one and it’s probably the one Brown offspring that you’d least expect. The kids are just starting off in their own lives as young adults. But a report on Sister Wives from a few years back reminds us of one of the Brown daughters who thought she’d have her own sister wives one day. That daughter recently became engaged, Mariah Brown, the only child of Meri Brown. She’s one of the older children of Kody Brown as well. Mariah was the only child to show interest in a plural marriage, according to the report. Mariah Brown Wanted Sister Wives? 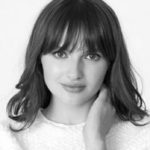 Several years ago a report from the Huffington Post indicated that “only one” of Kody Brown’s children “aspires to be a sister wife.” That daughter just recently got engaged to Audrey Kriss. Maybe Meri felt surprised when Mariah Brown first came out for this reason. Meri had no problem with her daughter’s choice, it’s just that she felt so out of the loop because she had no idea Mariah Brown was gay. Since that day both Meri and Kody Brown have embraced Audrey as part of the Sister Wives family. They’re both thrilled for Mariah because she seems so happy. They don’t treat Audrey any different than they did the other potential life partners for their other kids before they married. Kody Brown even put the kibosh on Mariah and Audrey staying in the same bedroom when they come to visit. This is no different than the rule he has for his other children on the Sister Wives show. When Mitch moved to Vegas before his wedding to Asypn Brown they stayed in separate houses. Mitch stayed with Maddie Brown Brush and her husband while Aspyn stayed at home with her mom, Christine. Soap Dirt is your first stop for all the news from TLC’s Sister Wives. 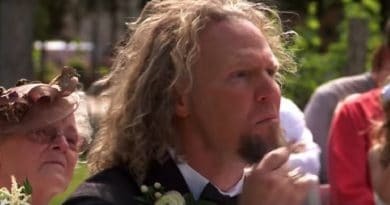 ‘Sister Wives’: Meri Brown Wed Kody Brown at 19 – Breaks Free at 48? ‘Sister Wives’: Kody Brown Goes Too Far With Scottish Kilt? 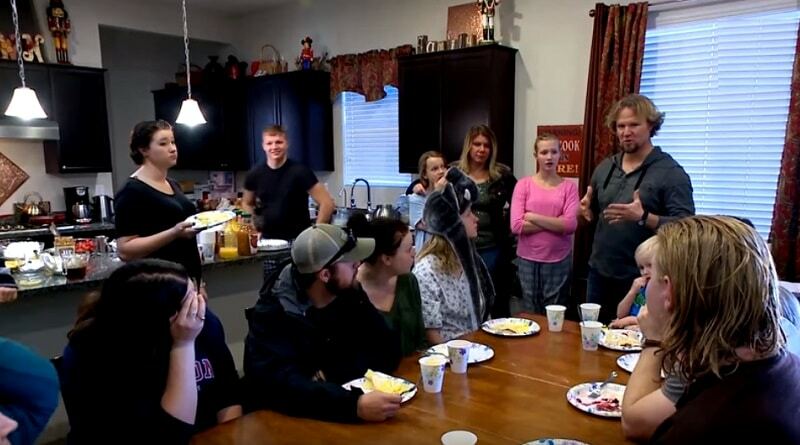 ‘Sister Wives’: Kody Brown’s New In-Laws Give Polygamy a Bad Rap?